Till now, other participating companies launched their stuff. Out of the total number of launches, some of the notable ones are as follows. Microsoft made headlines with its all new Forza Horizon 3 while Sony came up with the brand new God of War game. Now, fans are eagerly waiting for what Nintendo is going to unveil today at Nintendo E3 show this year. The company is expected to reveal its new games including The Legend of Zelda Wii U and some others. Earlier, the company thought to show only one game Wii U, but later on, it changed its plans and realized that only one won’t be sufficient. Then, it announced to release Pokemon Sun and Moon too along with Dragon Quest 7 and more. As of now, The Legend of Zelda Wii U is the only playable game at the E3 2016 Nintendo show. It will be enough for some fans. All the games were announced back in 2014 via a trailer and untitled. The new games will release on both Wii U and NX. Pokemon series has got traction over the years, and the newer series are exciting fans even more as the two new 3DS games have been launched. These two will be released later in 2016 on November 18. Let’s see if the company has added new features to it or not. 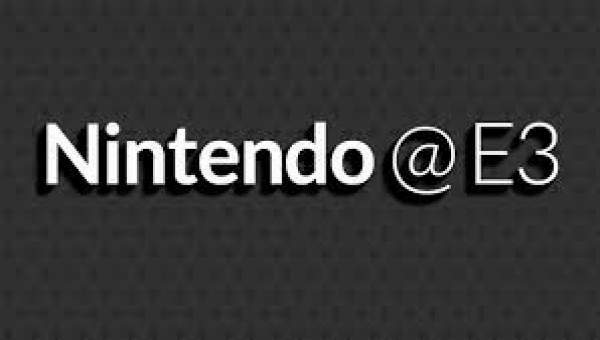 It will be interesting to get the new and updated information regarding the Nintendo NX during the show. The new console is slated for a 2017 release. As of now, only tiny details are out. Thus, fans are expecting to get more into it. However, it’s not guaranteed. Let’s see if Nintendo will make a significant impact this year at E3. Stay tuned for latest E3 updates.